Atiku Abubakar dumps APC – Royal Times of Nigeria. Former Vice President Atiku Abubakar and chieftain of the ruling progressives congress APC has resigned from the party. Mr Abubakar’s aide, Mr Paul Ibe, revealed this in a tweet this morning. The tweet read, “H.E. 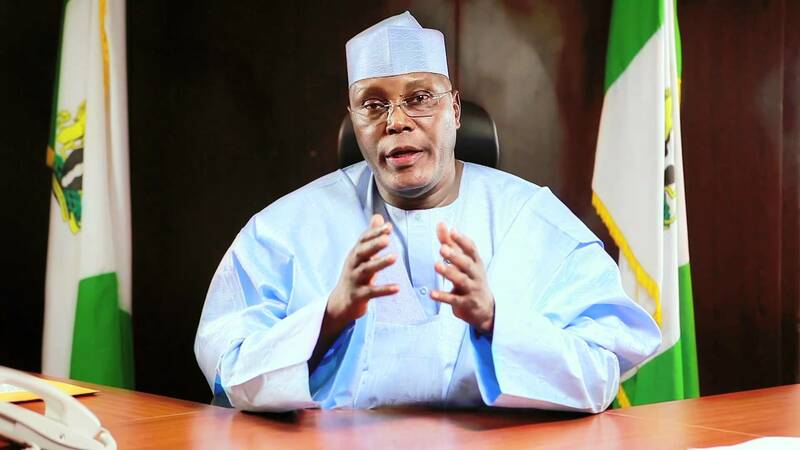 @atiku has resigned from the All Progressives Congress,”. In a statement this morning, Atiku said the party was dying as it did not take the youth into account. The statement read, On the 19th of December, 2013, I received members of the All Progressives Congress at my house in Abuja. They had come to appeal to me to join their party after my party, the Peoples Democratic Party, had become factionalized as a result of the special convention of August 31, 2013.